Owing to the tremendous advantages the system offers, it has already been adopted by several residential complexes and commercial establishments. If you’re property owner, then it’s likely that you’ve already experienced the versatility of this amazing system. However, what happens if the key goes missing or is stolen or one of the locks in the set stops working all of a sudden? 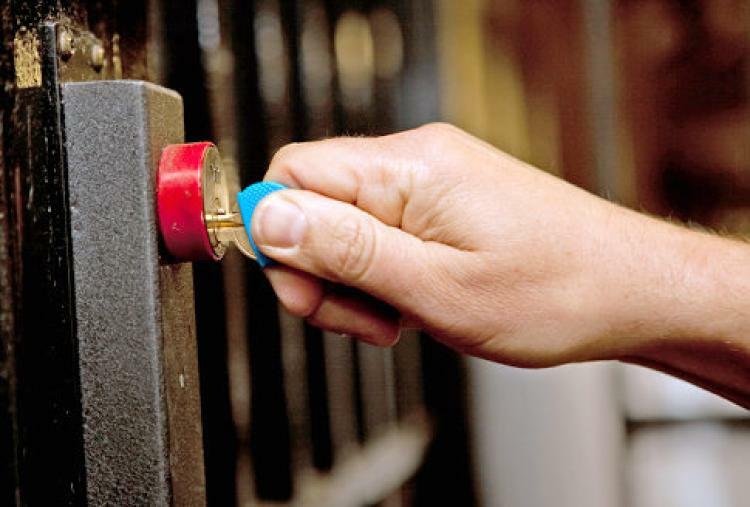 It calls for emergency master key lock services, and that’s something Atlanta Speedy Locksmith can help you with! 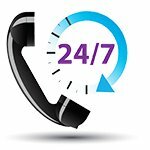 To avail our services 24/7, call us on 404-965-1128 !